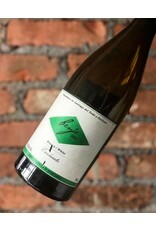 Envinate (Wine Yourself) is the brainchild of four friends, Roberto, Alfonso, Laura, and Jose. Their whole goal is to make wines that explore and focus on the area, express Terruno (the Spanish version of Terroir), and keep with traditions like hand picking, foot trodding, and wild, native yeasts. Let’s just say we are very glad they started this project! The Benje Blanco is made from untrained, old-vine Listan Blanco, uses neutral oak and concrete, and 25% of it is skin contacted. 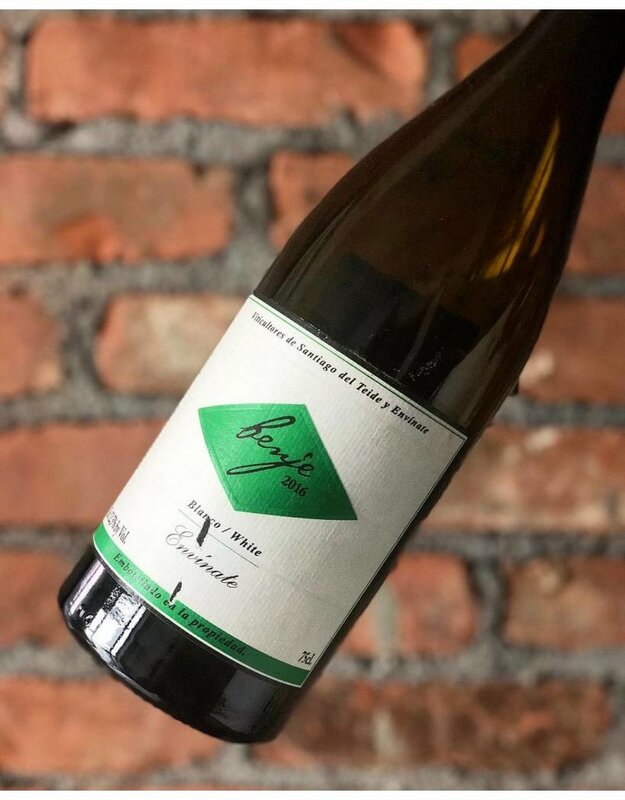 All that means we get a high-toned white wine that shines with the volcanic Terruno with smoky notes wrapped around a core of orchard fruits like apple and pear that are braced by Atlantic-infused high-elevation acidity. Basically, it’s bright, deep, and beautiful! !